Feb 28th Delivery! 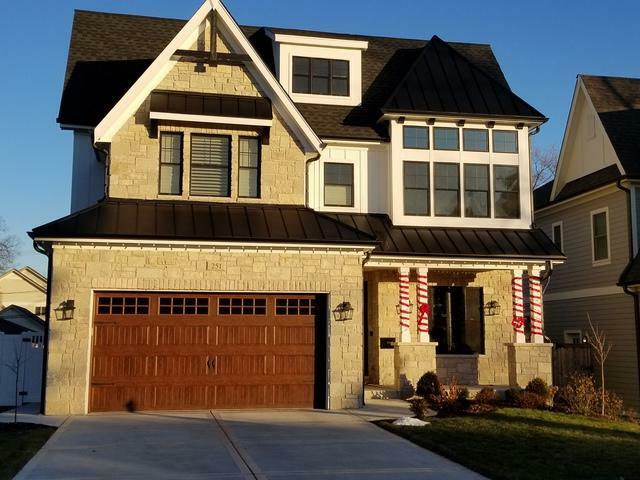 Builder recognized for thoughtful Architectural Design, Functional Floor Plans, and Timeless Finishes offers an Exceptional New Home with 5 Bedrooms, 4.5 Baths and over *5118 Sq.Ft. of Luxurious Living Space. 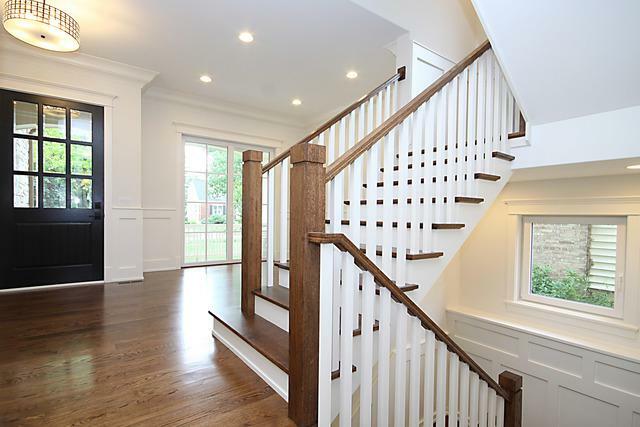 Welcome to rich Hardwood Floors, Eye-Catching Millwork, Wainscoting, Coffered Ceilings and Designer Lighting. Open Chef's Kitchen w/ Custom Cabinetry, Expansive Island, Quartz Counter-tops, Tiled Back-splash & Kitchen Aid Appliances. 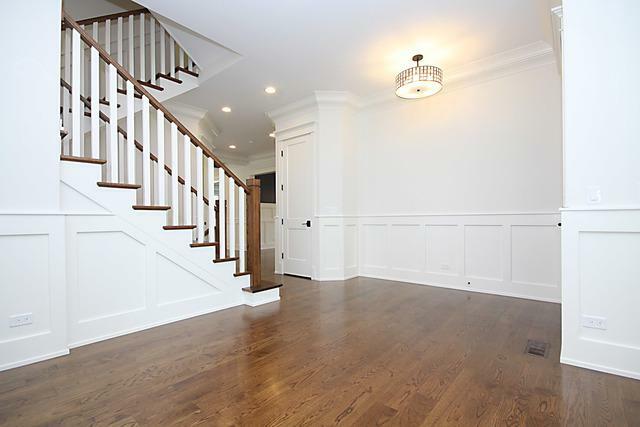 Refined Elegance Family Room w/ FP, Mantle & Custom Built-in Cabinetry! Master Suite Provides Generous Space, Trey Ceiling w/in Ceiling Lighting, Generous His/Her Walk In Closet. Pamper yourself in a Opulent Bath, Custom Vanities, & 2-person Separate Shower. Phenomenal Finished 9' Lower level, with Rec & Game Room with Custom Bar and Cabinetry, 2nd Fireplace, Office or Bedrm 5 & Full Bath! Great Storage! 2 Car Garage, Paver Patio , Vinyl Fenced Yard, Landscaped & Sodded Lot. 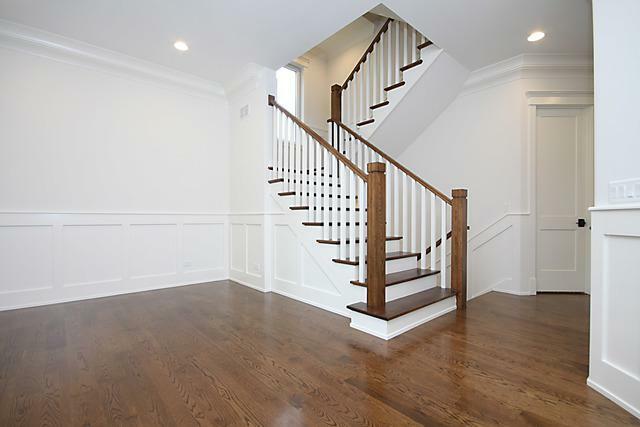 Excellent Location, Walk to Downtown Elmhurst!